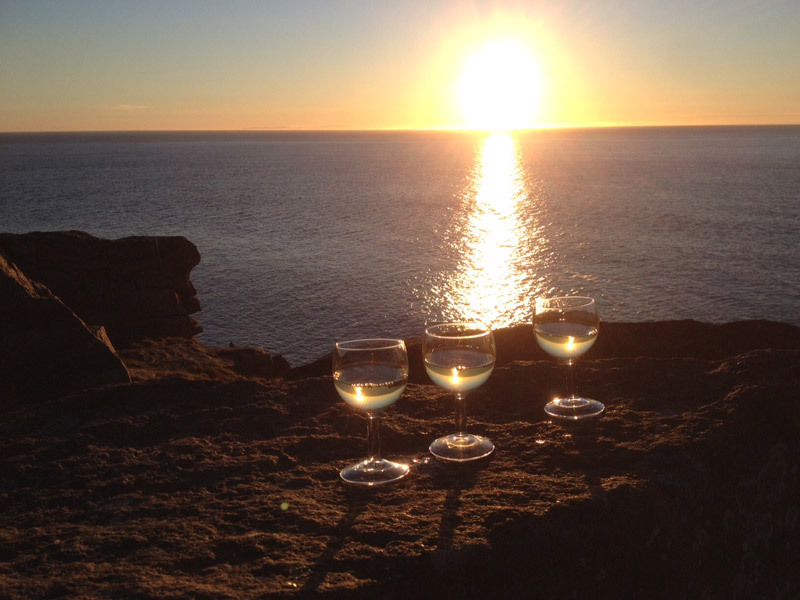 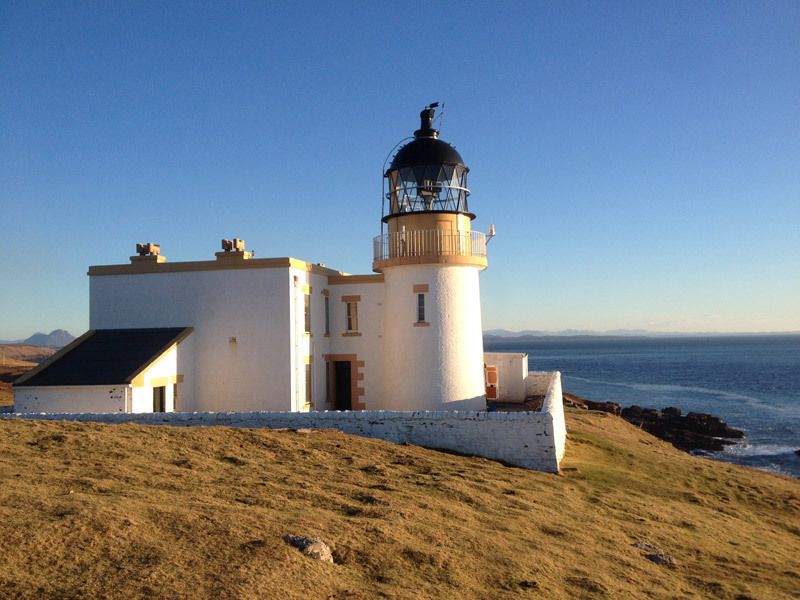 A fully furnished Self Catering Lighthouse located on Stoer Head, north of Lochinver in Sutherland, North West Scotland. 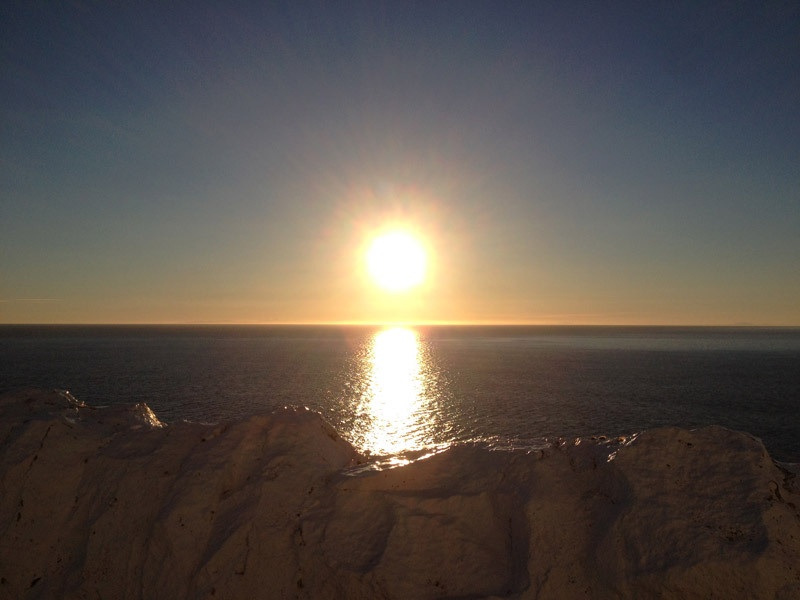 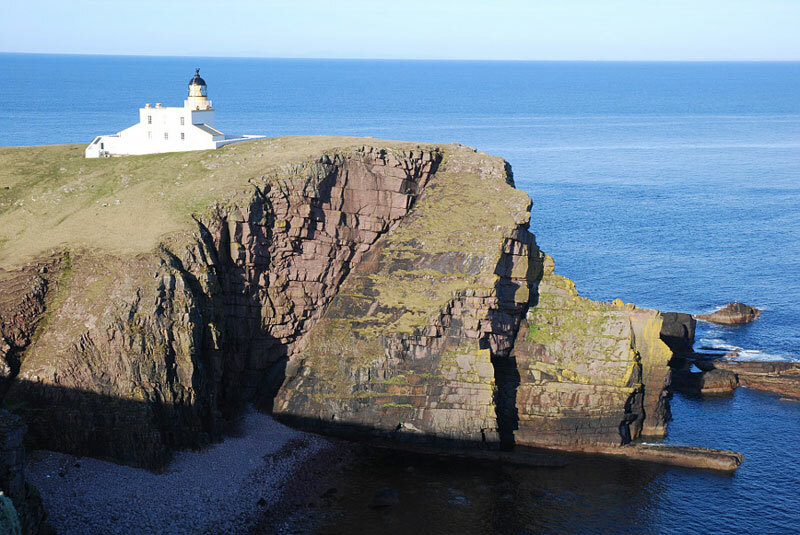 Our image gallery is composed of photographs taken in Stoer Lighthouse and the area surrounding area it. 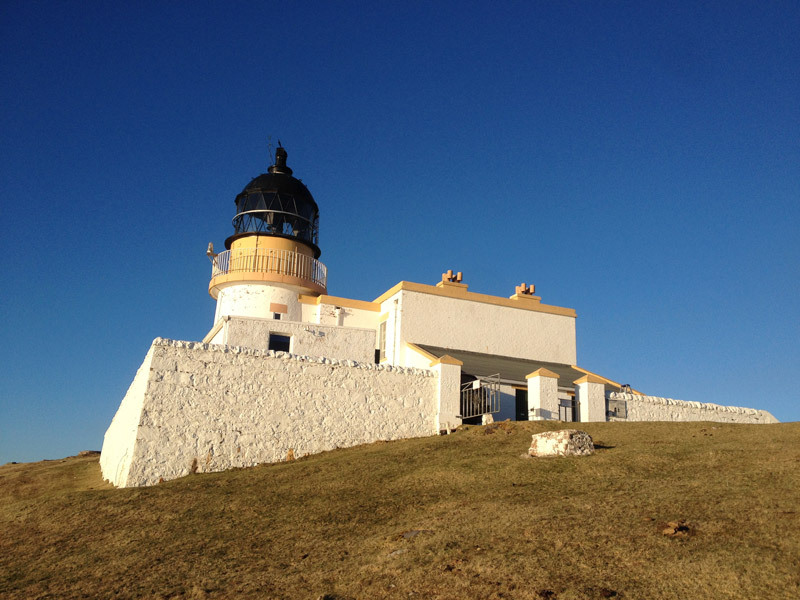 There's plenty to entertain the whole family during your stay at Stoer Lighthouse. 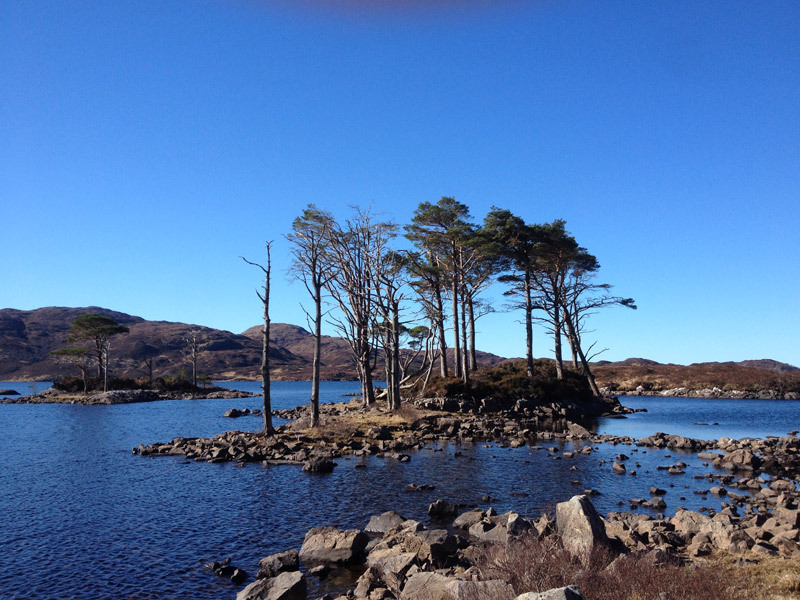 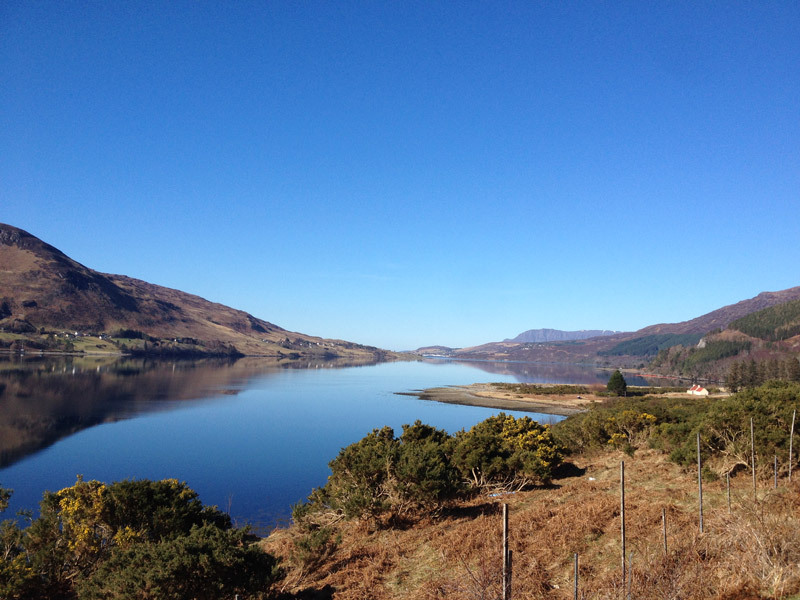 From Vistor Centres & Stoneware manufacturers to Lochinver's renowned fish market there's plenty to choose from. 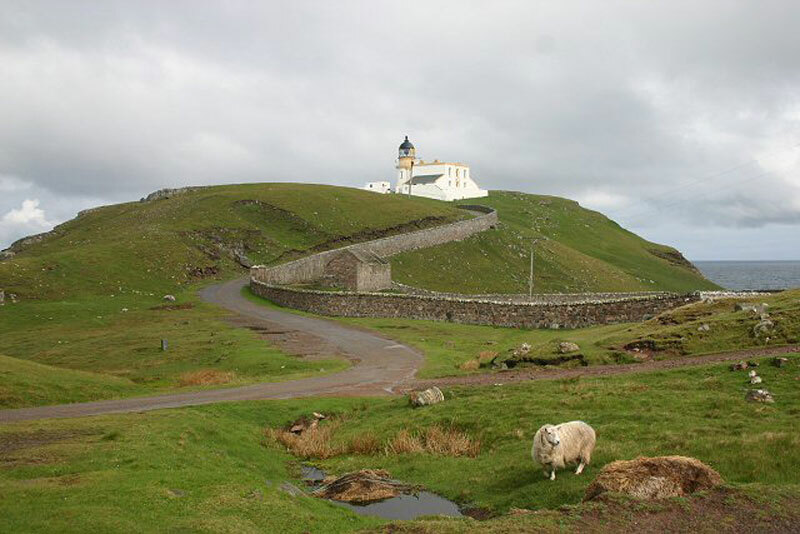 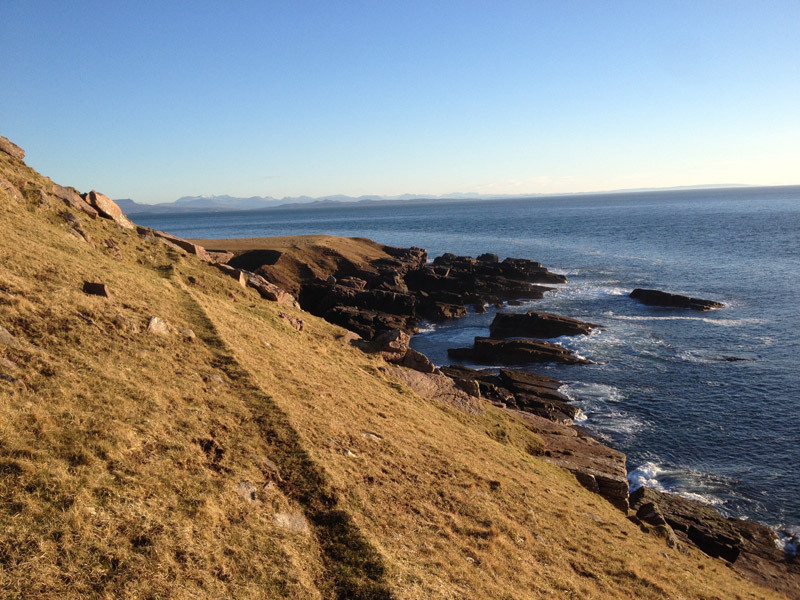 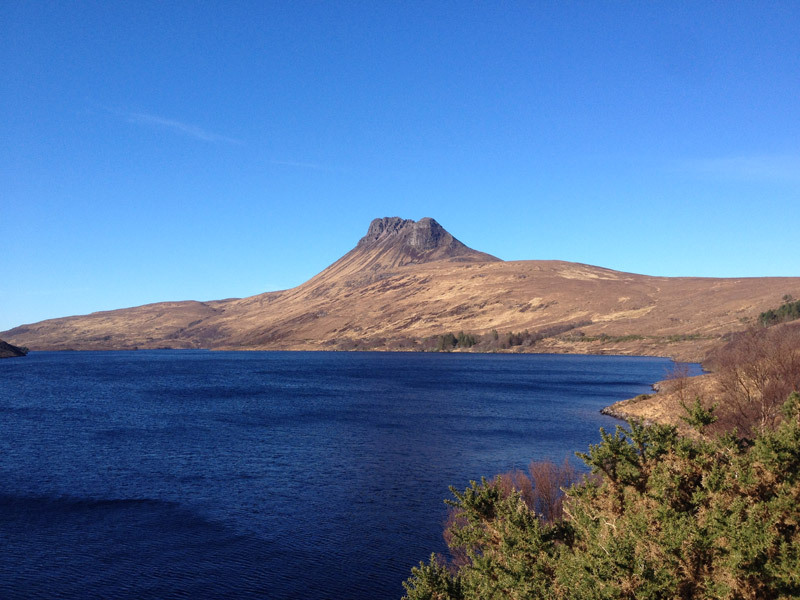 Stoer Lighthouse is the perfect base to explore the picturesque surrounding area it and beyond. 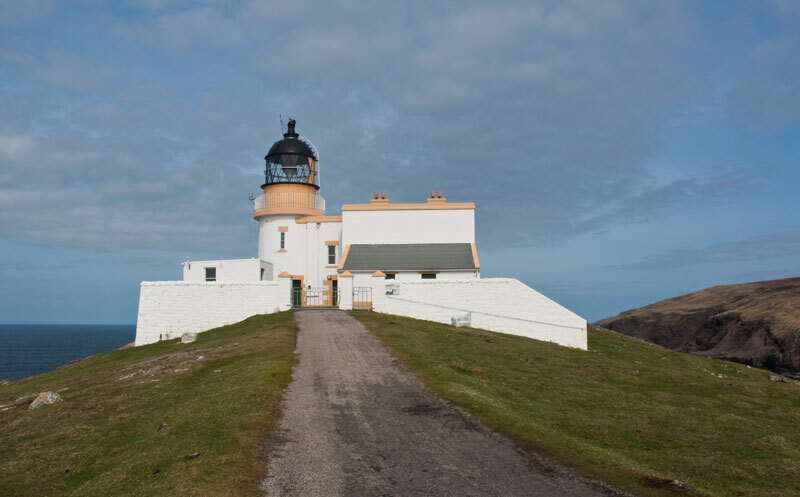 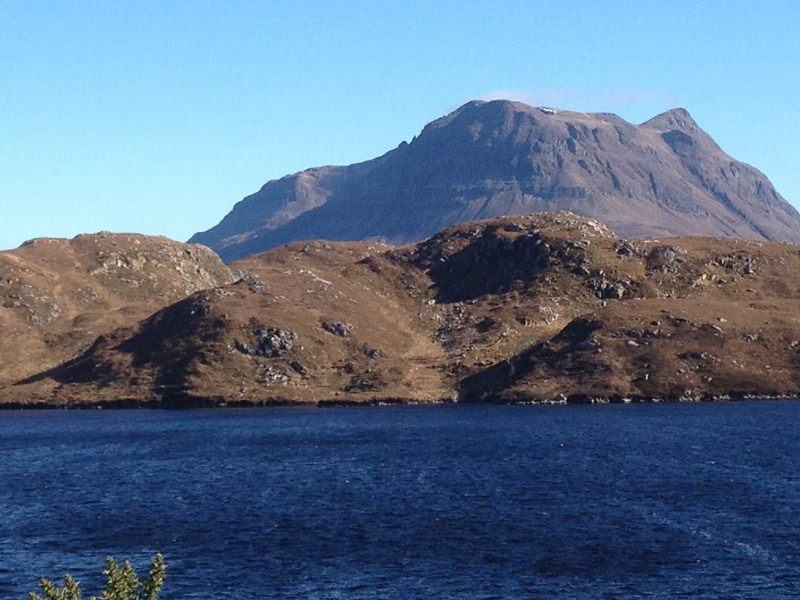 The lighthouse is situated 12 miles from the Lochinver, the second largest fishing port in Scotland. 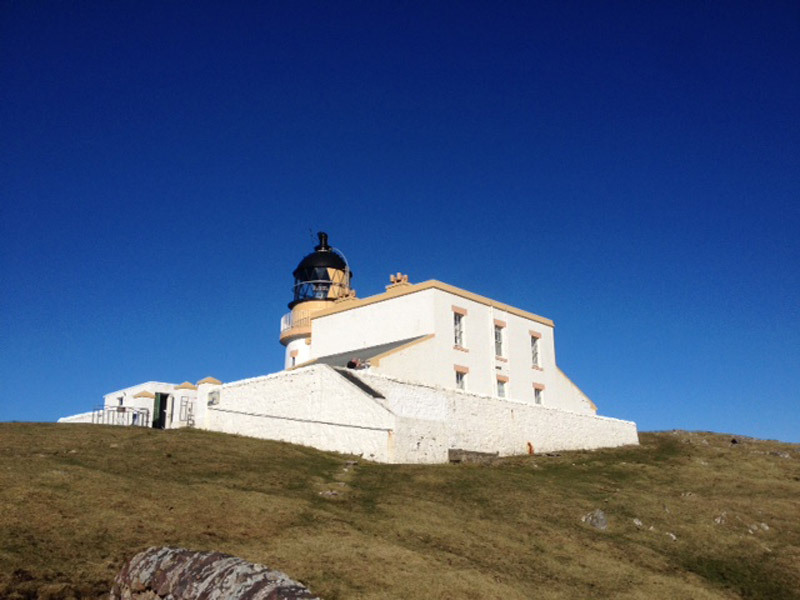 Stoer Lighthouse is ideally situated for those who enjoy coastal walks, hill walking, geology, kayaking, fishing and bird watching. 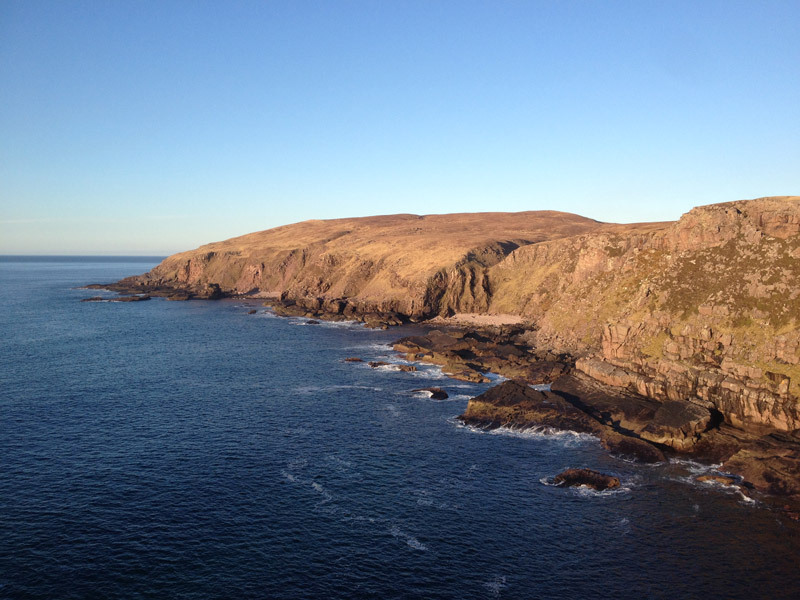 The cliffs located below the coastal path are a haven for nesting sea birds. 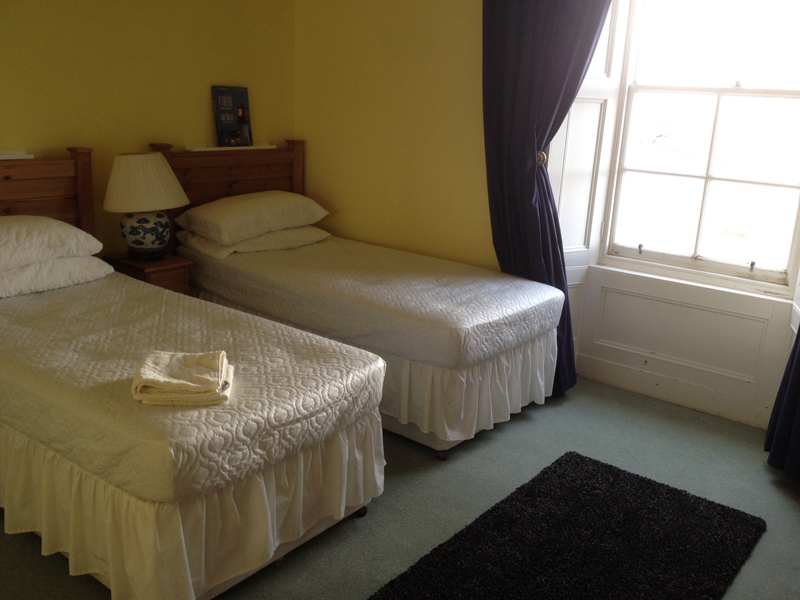 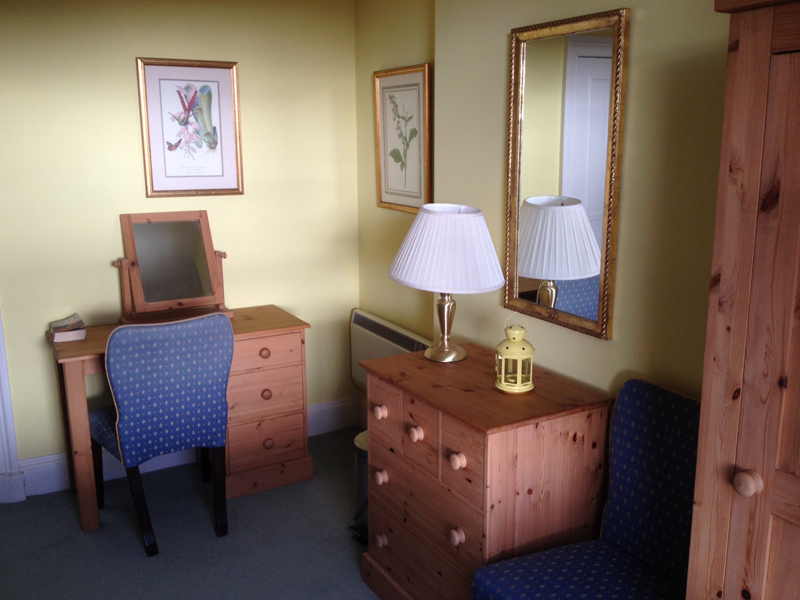 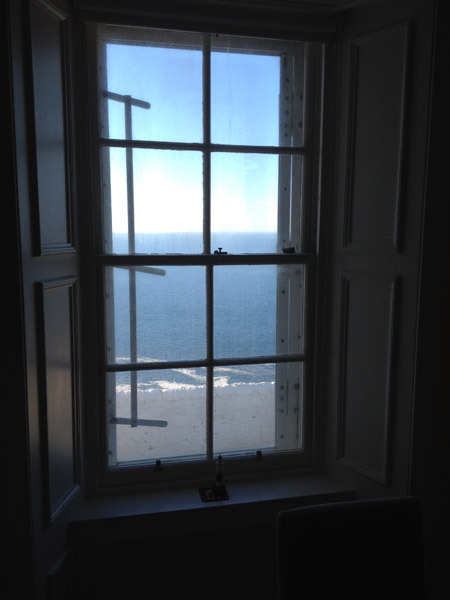 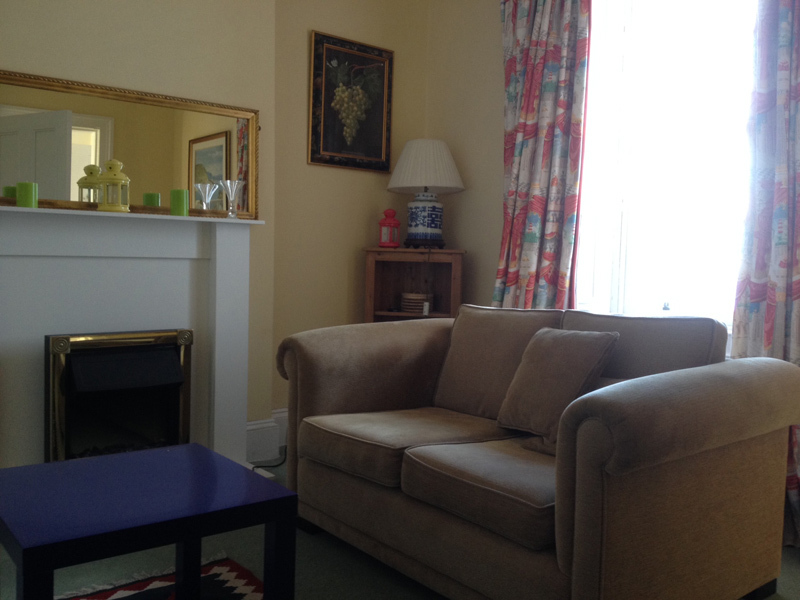 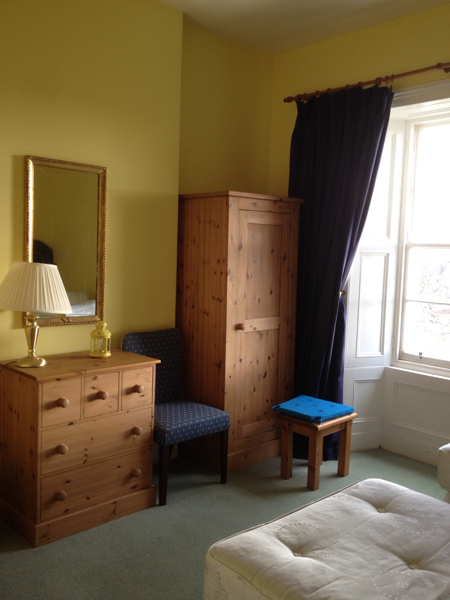 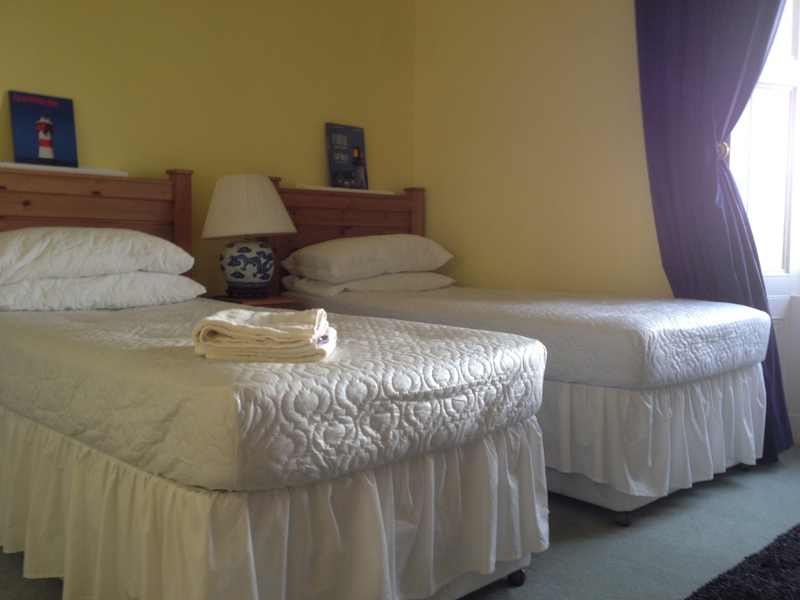 The Stoer Lighthouse First Floor Flat is comprised of 2 twin bedrooms with kitchen, bathroom and lounge. 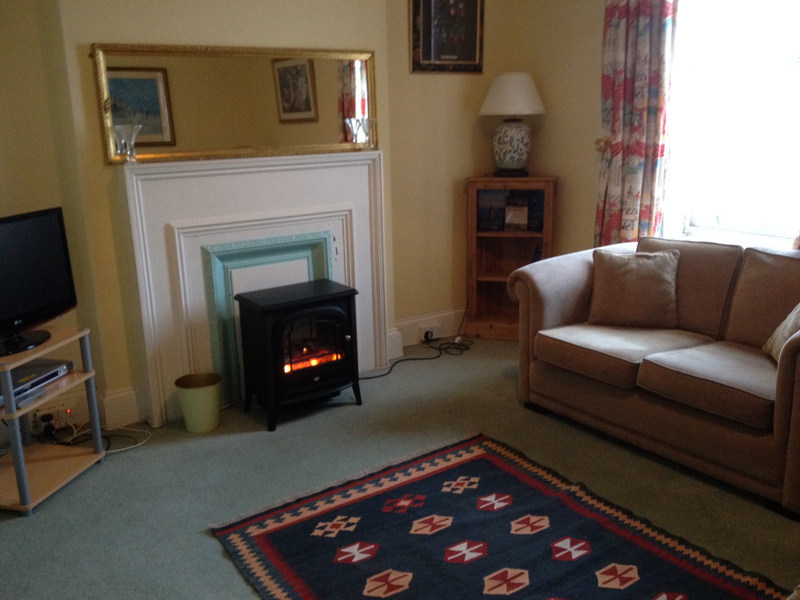 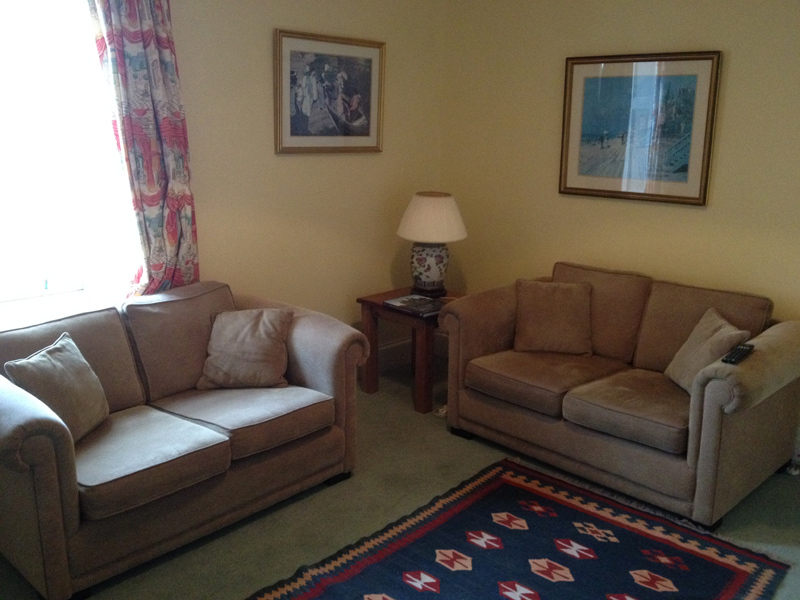 The flat measures at 60m2 The flat is well appointed with two sofas, main fire, TV & DVD player and a well stocked library. 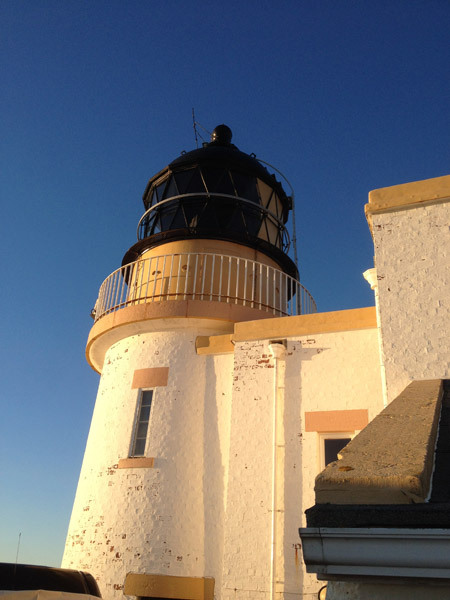 Click on the individual images to view an enlarged version.